Chinese Glazes. Nigel Wood, London, 1999. This is an important book. 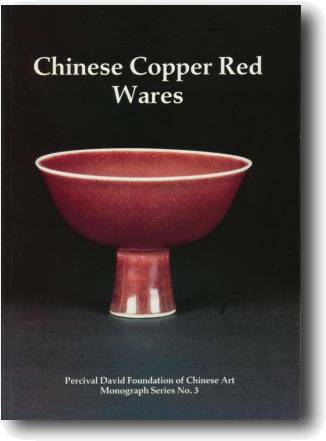 If you are aiming at a “collection” of Chinese porcelain and really want to know this subject, this is definitely a must together with the He Li book above. 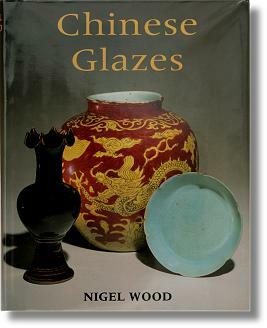 If you are planning to buy 10 books on Chinese porcelain, this should be one of them. 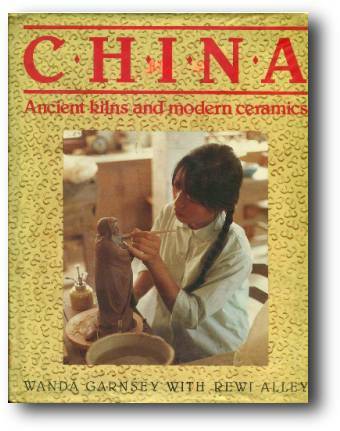 It is also highly recommended for those interested in Song Dynasty ceramics since glazes was very important during that period and, because I think Nigel is sorting out the fundamentals for that period in a very understandable way. This book is also something of a “dictionary” since it is a very good book for looking up things in. 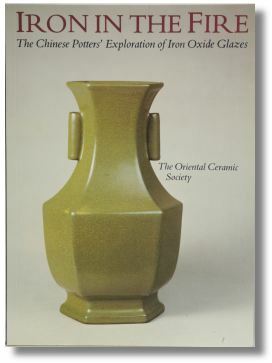 CLASSIC – absolutely necessary for understanding glazes. Also good as a Chinese Ceramics dictionary. Relevant and well researched.